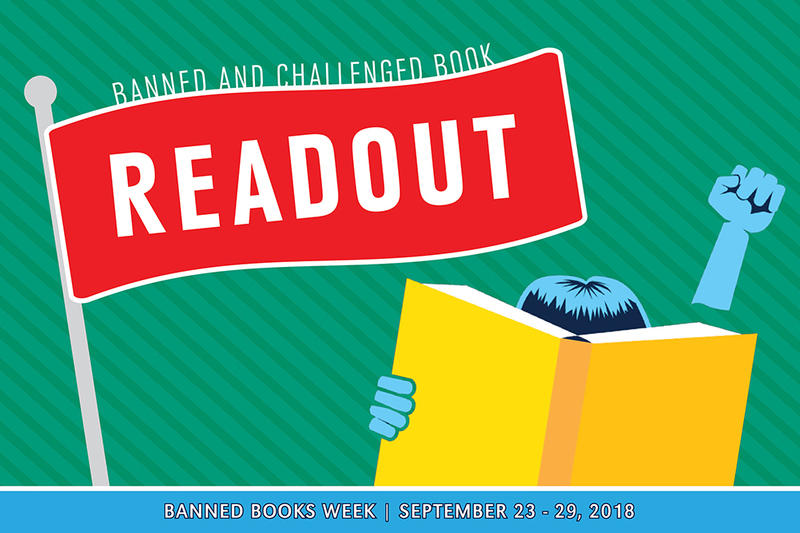 Criss Library is hosting a Banned and Challenged Book Readout Wednesday, September 26, 2018. During Banned Books Week, Criss Library is hosting a banned books readout. On September 26, 12pm-2pm UNO students, faculty, and staff will read excerpts from commonly challenged and banned books in the space across from the gallery. 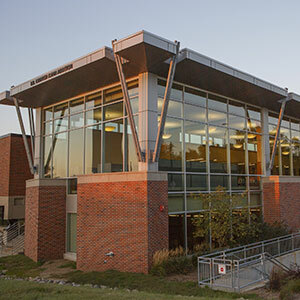 Sign up to read for a 5-10 minute time slot by emailing Erin Painter, epainter@unomaha.edu. You can sign up to read your favorite book or Erin can help you select a book or excerpt.